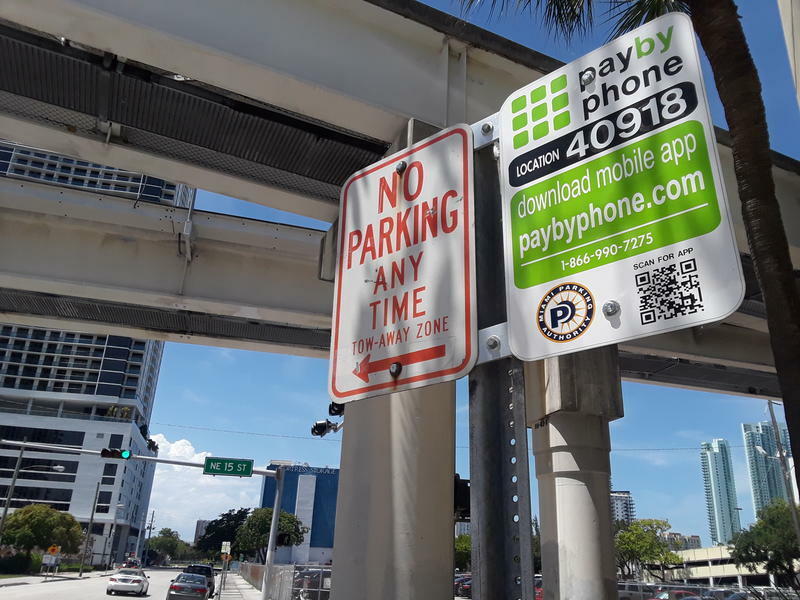 Parking rates in some Miami neighborhoods, such as Brickell, Design District and Wynwood, could increase for non-residents under a proposed City of Miami ordinance. Listen to the Sept. 14, 2018 episode of The Florida Roundup here. Reporters Joey Flechas and Daniel Rivero are featured in the first segment, 1:00-20:00. Miami hasn’t changed its parking prices in almost a decade. Commissioners will vote on the proposal at its next meeting on Sept. 27. 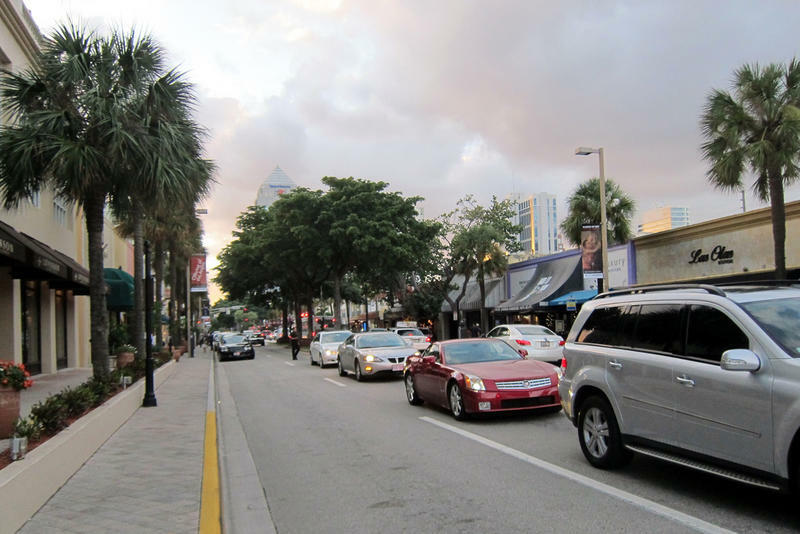 On The Florida Roundup, WLRN’s Tom Hudson covered the landscape of parking in Miami. He was joined by Miami Herald reporter Joey Flechas and WLRN reporter Daniel Rivero. 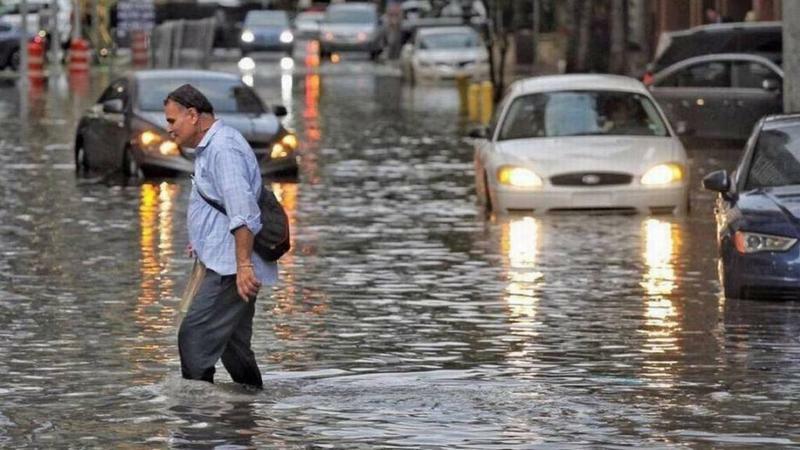 Miami Is Preparing For Climate Change. Critics Say Bureaucracy Almost Slowed It Down. 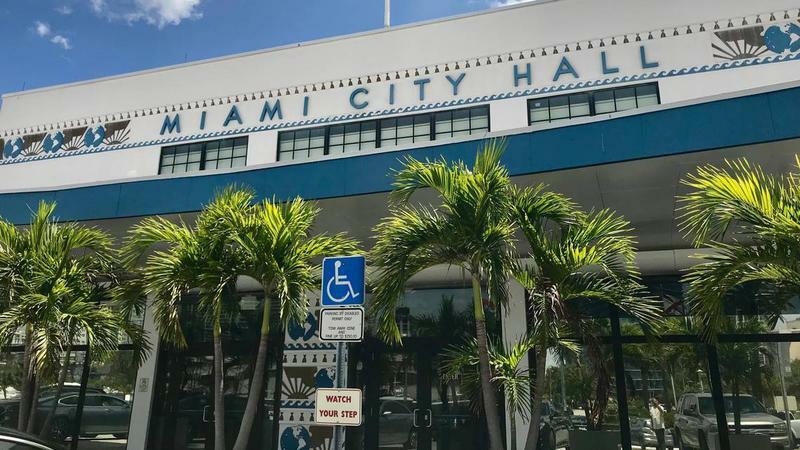 Facing strong opposition from climate-change groups, Miami on Thursday backed down from a change critics said would undermine the city's quest to position itself as the shining example of how a city should prepare for climate change.